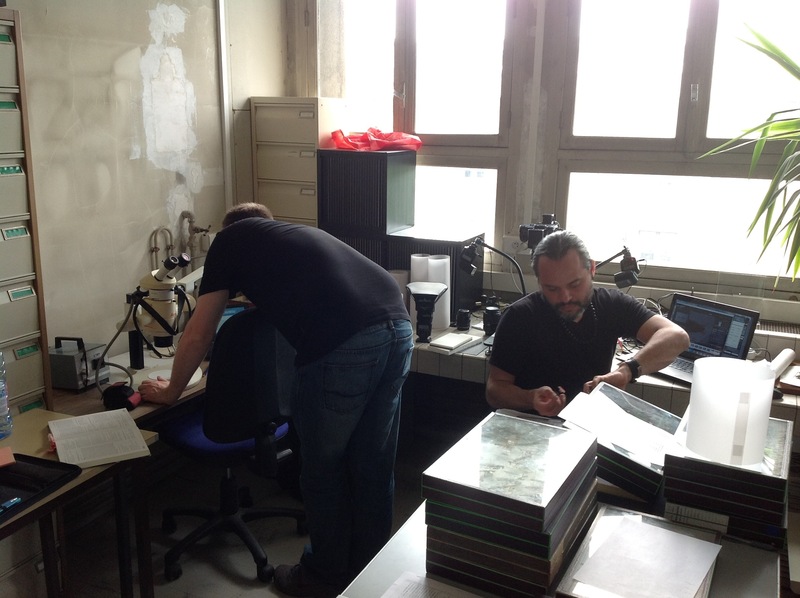 Work has begun at the Museum national d’Histoire Naturelle, Paris. 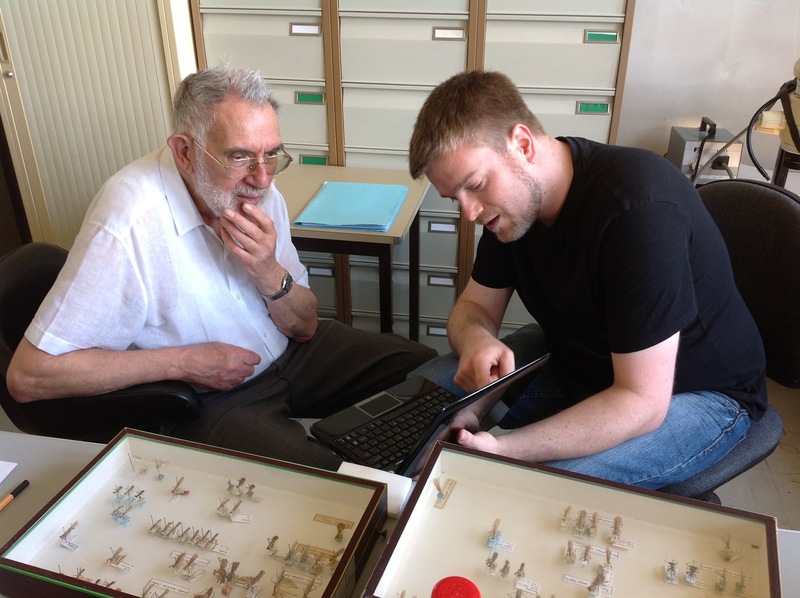 Frank Wieland has come in from Goettingen with Julio Rivera and Gavin Svenson arriving after 10 days at the British Museum. 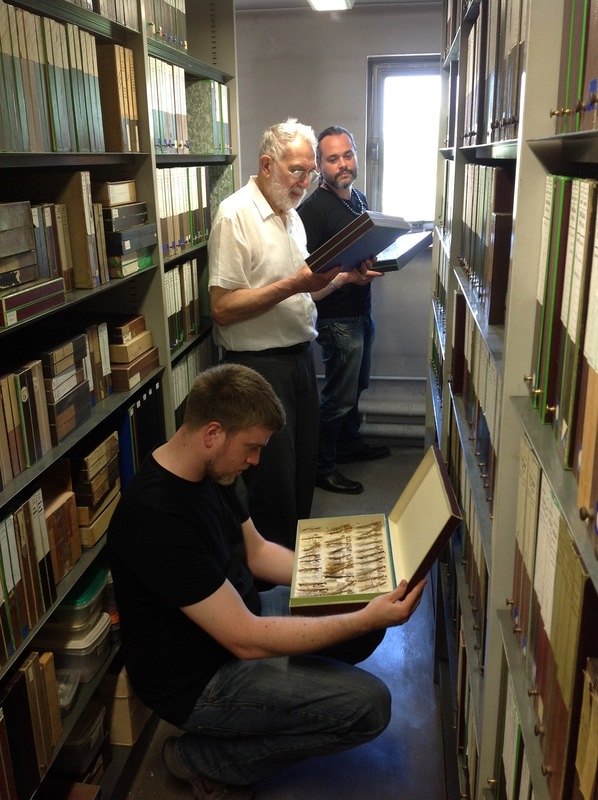 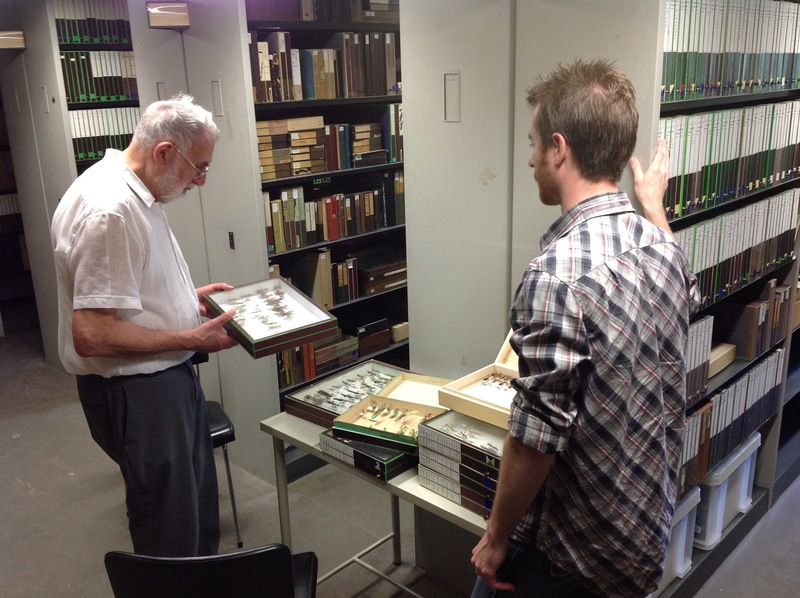 Monday we met Roger Roy and began working in the collection, imaging type specimens, and planning aspects of the revision of higher level relationships.